The Iraqi parliament has ordered the government to seize all border crossings from Kurdistan to Iraq and to the neighboring countries. The Iraqi prime minister ordered the Iraqi security forces to move into the Kurdistan and the region inder government controll to “protect the citizens”. It’s is very doubtful that the official Iraqi fores are able to secure the Iraqi Kurdistan from the approximately 150000 Peshmergas that have many battle hardened units in their ranks. 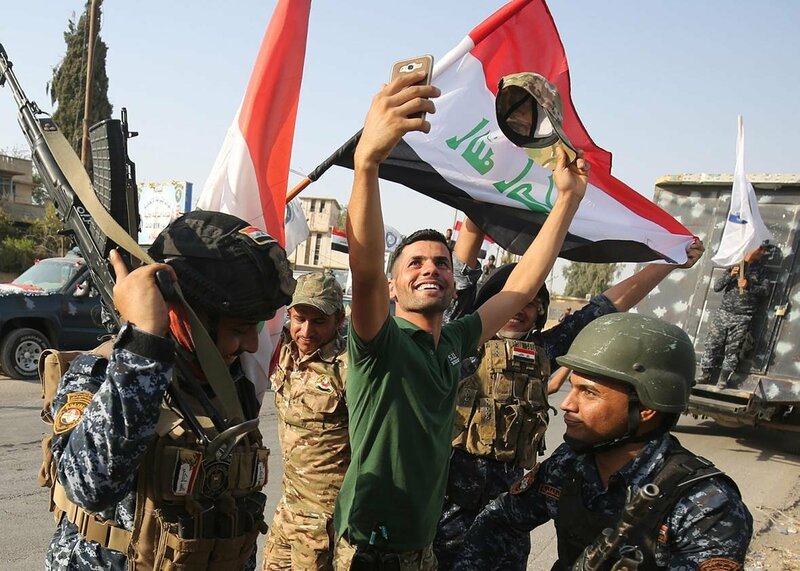 The Iraqi Army was greatly struggling against ISIS forces in Mosul and in a campaign against the Kurdistan, they would have to operate without any American support. 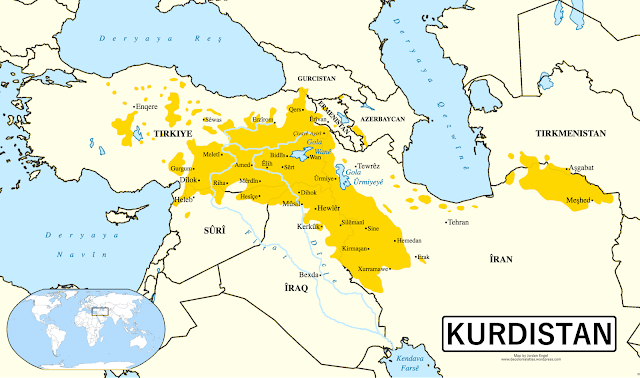 Turkey has threatened to cut off all oil sales from an independent Kurdistan. And as they seem anticipate the problems with the Iraqi offensive against the Kurds. The Turkish military has also been instructed to move mechanized forces to the Iraqi border and begun conducting air raids against the Kurdistan Workers Party, PKK that operates in the Turkey-Iraq border zone and is designated as a terrorist organization. 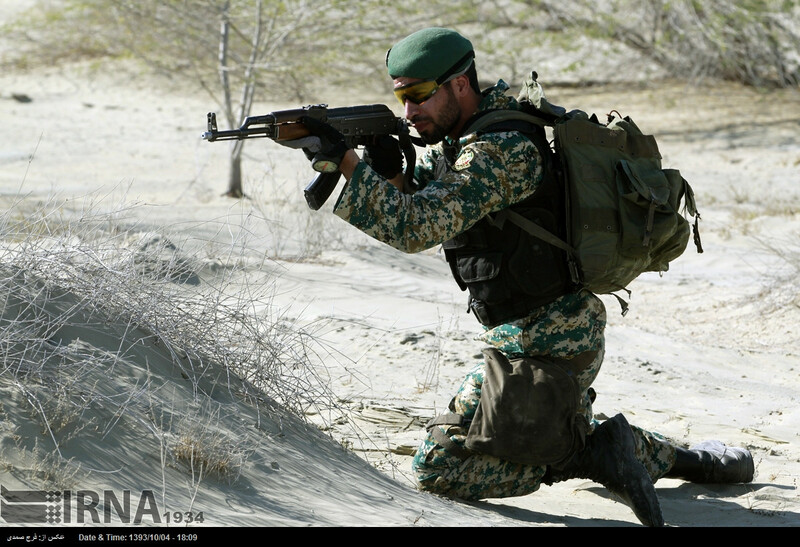 Iran has deployed it’s elite 65th NOHED Brigade to support the Turkish mechanized force. There are also significant Iran led and funded Shiite militias supporting the Iraqi forces. 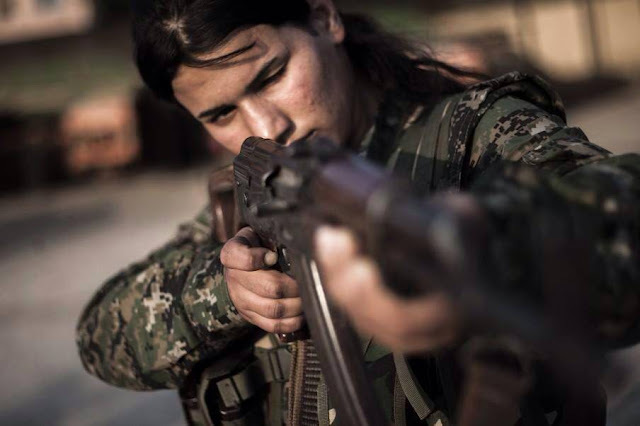 With three directions blocked by the hostile military forces the newborn Kurdistan’s supply lines will be severed and the only open route leads to the somewhat friendly Kurdish SDF forces in Syria. While these forces have significant combat value, they are tied to fighting the ISIS and blocking the Syrian army backed by Russia. The western military forces in Iraq and Syria are hardly a deterrent to the combined Iraqi, Turkish, Iranian and Syrian forces that are backed by the Russian expeditionary force in Syria. The Kurdistan may be born from a democratic and peaceful referendum, but it will most likely have to fight hard for it’s right to exists. Without significant help from the United States the outlook for the new state looks grim. On the other hand a direct military confrontation between Turkey and USA would spell the end of the NATO as we know it. As I've predicted over a year ago and that could have even further reaching consequences than a major war in the Middle East.